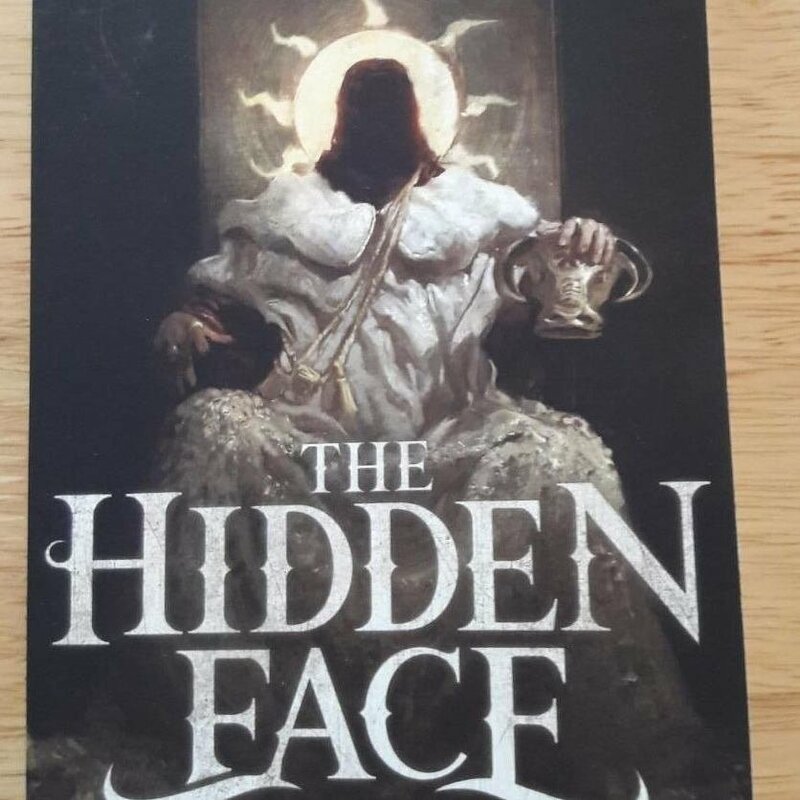 The full print cover for THE HIDDEN FACE. Artwork by John di Giovanni, design by Shawn T. King. I love what the team have done here! My epic fantasy novel THE HIDDEN FACE publishes on 25 November. Join my email list and receive immediately a free exclusive extract. On publication, email subscribers will receive a notification giving the opportunity to buy the ebook for just 99 cents/pence. I hope you take the chance to join the adventure!